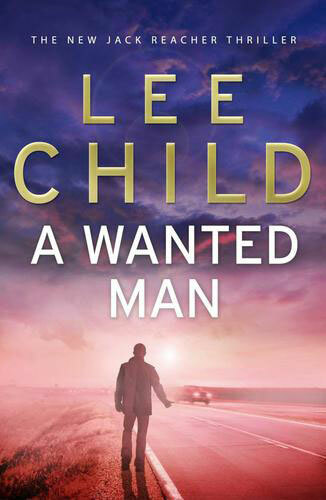 The latest in the long series of Jack Reacher novels sees the ex-Army nomad wandering America when he spots the hometown of his father - and in an uncharacteristic bout of nostalgia he decides to have a look around. Turns out that things aren’t as they seem. 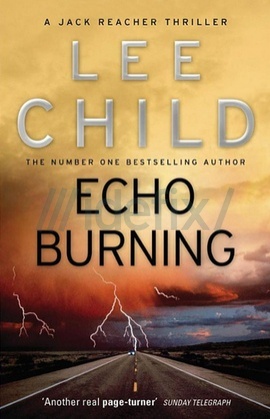 The book seems to have two parallel storylines that only really interact by virtue of being in the same place at the same time, and both involving the same character. Okay, this description makes them sound quite connected, but thematically they don’t seem linked and the two plots don’t seem to tie together particularly well - it’s almost like two shorter stories glued together. 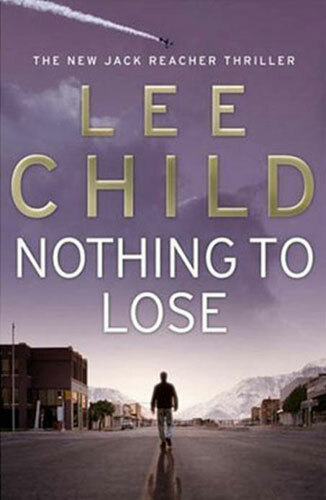 However it’s not a bad adventure, and I quite enjoyed the mystery aspects and trying to guess what was going on. I think I worked out one of the major reveals quite early on, but I certainly missed some of the clues and didn’t get everything right. A perfectly serviceable entry in the series despite the slight disjointedness. 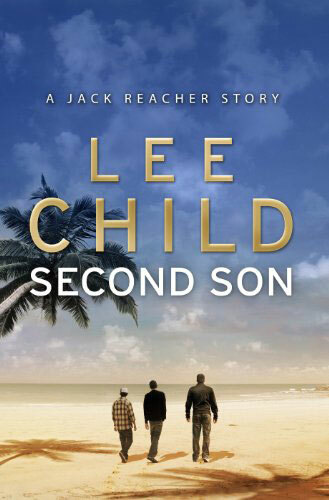 The twenty-second novel in the Jack Reacher series continues the loosely flowing narrative of the last few ‘modern day’ novels, though only briefly, around a new plot triggered when Reacher happens upon a West Point ring in a pawn shop. 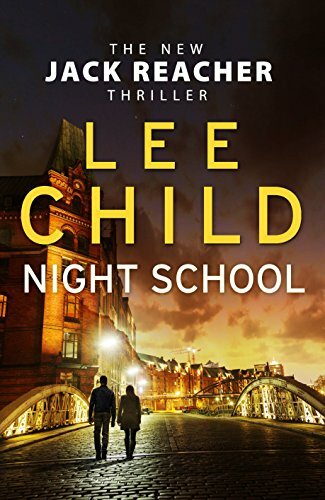 The story follows the standard pattern of Reacher getting mixed up in something random, interfering a bit, and meeting a variety of new people along the way. This one feels a bit more chaotic than usual in how the different strands come together and does feel like a little more suspension of disbelief than some. 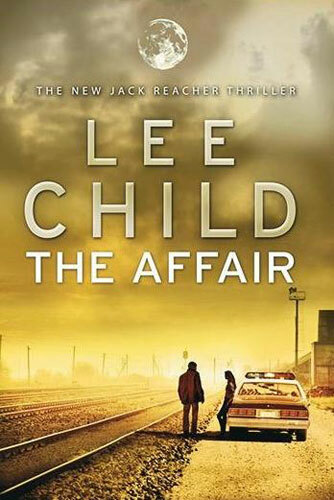 One f the things that comes across in the series, but particularly in this novel, is how big the US actually is, and how far apart people can be - the plot wouldn’t work in the UK because there would be witnesses to everything, but in the states it’s believable that things could just be the way they are described. 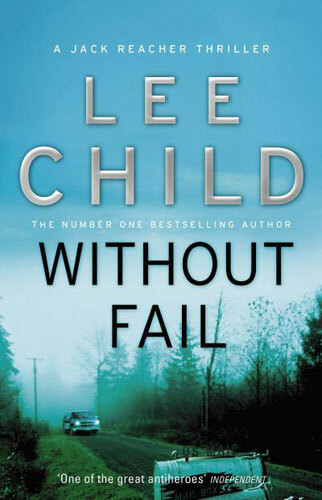 Not one of the best Reacher stories, I didn’t think, but good enough to keep my interest and keep me looking out for the next book later in the year. A short, sweet new story. An interesting incident (felt targeted at an older audience than on first reading). A bit of a rollercoaster. A good simple story (liked it better than last time). Really good little investigation. 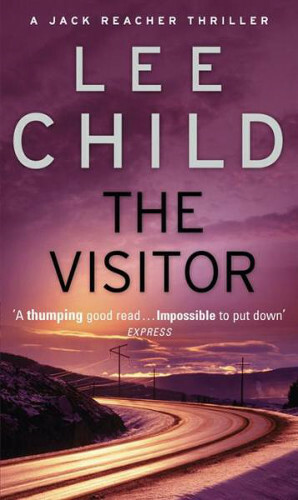 Slightly weird and disturbing, much like the earlier novels in style, not sure I like it. Very short, very nice. 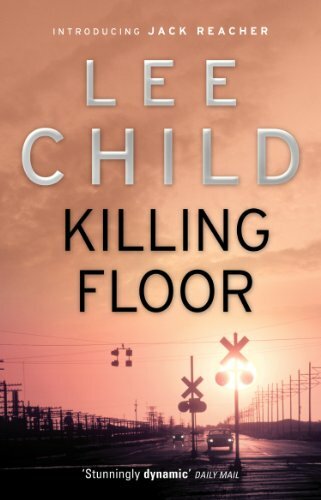 Short quick read that feels like a failed novel idea. Filler. Interesting. Possibly the most pointless short story ever. Quick and dirty. So a bit of a mix, but overall a nice diversion. 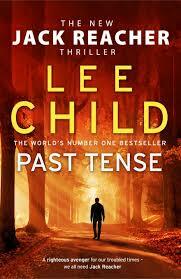 In this latest Jack Reacher adventure, we revisit the character's earlier years as a military police officer. 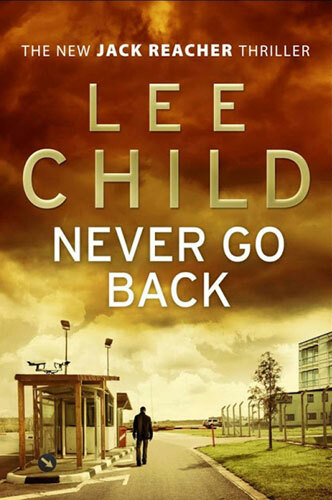 Off the back of a successful mission, Reacher is sent to a secret 'training establishment' to liaise with other agencies and, in a surprise escalation of the series, save the world. 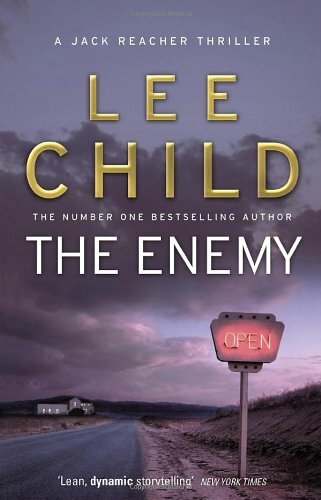 While the plot was sound, and the character presented as usual, this book didn't quite feel like it had the same experience as earlier novels in the series. Perhaps because of the military scenario and the absence of much of the independence of area her as a character. 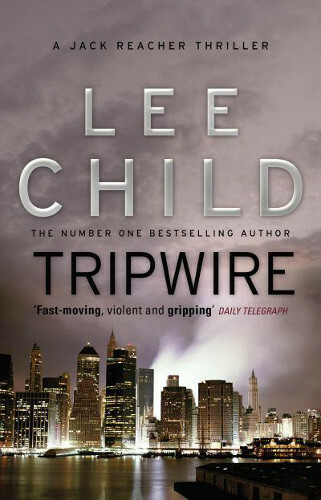 There were also several plot points that felt uncomfortably unrealistic - one involving a relationship between two characters that didn't seem natural, and the other involving a plot twist that felt like a step to far for my suspension of disbelief to take, and felt a little akin to jumping the shark. 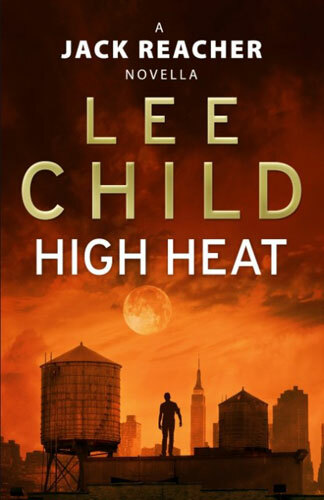 It was still an entertaining novel nonetheless, and I raced through it, as I expect to with every future story in the series. 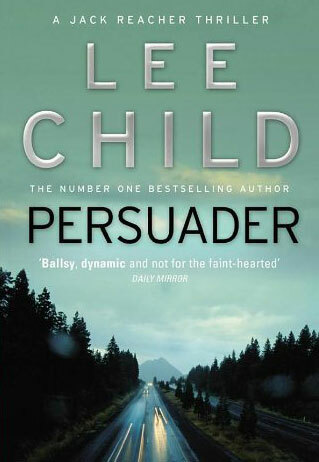 The twentieth novel in the Jack Reacher series sees the title character - a former military police officer - arrive in a small violists with an unusual name, which nobody will explain to him. As always, it's an interesting plot that keeps getting deeper with every twist. 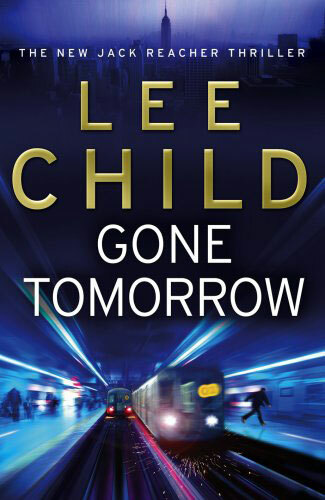 However it's much slower than usual to find out what is going on, and unlike some of the earlier books it feels like some of the motivation is a little forced to keep the story moving rather than being organic. 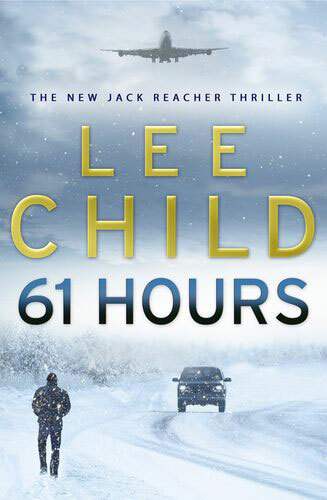 I'm not sure whether it's just me, but I felt there has been a shift in the narrative, with action scenes seeming to switch into an incredibly detailed slow motion description, rather than being quick and blunt. I'm not entirely sure how I feel about that - in places it meant I had to pause and step back to really take something in. 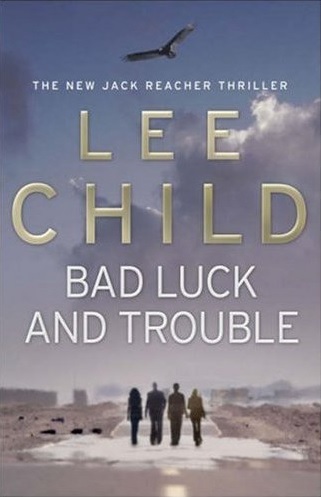 That said, Lee Child introduces some interesting new elements of the plot which may indicate an interesting new direction for the series, and may flow through into subsequent novels, which will certainly be interesting to see. 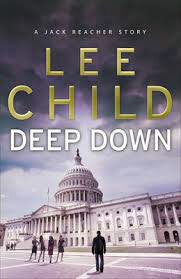 Another excellent thriller from a real master of the genre. 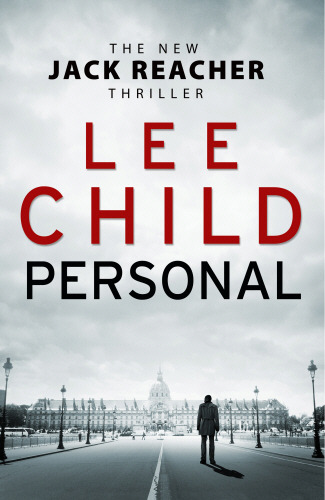 A good balance of character, mystery and action. 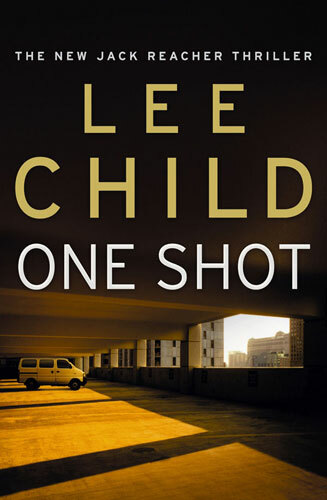 This year's short story sees Jack Reacher back in his army days investigating a shooting. 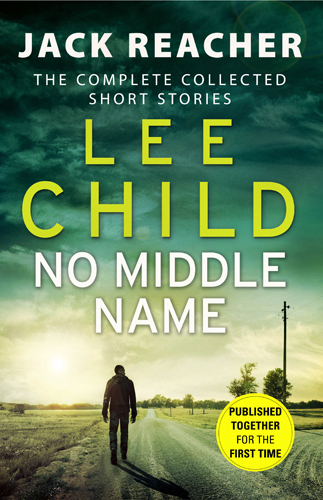 It's worth emphasising that the story is very short and I expect that many will not feel it worth the cover price - probably fair given other longer stories I've recently bought for less. 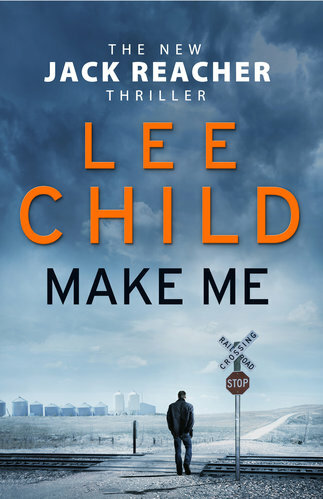 Despite the brevity, it's a solid character piece that fills in at least one of the blanks from Reacher's past and gives a new insight into who he is. 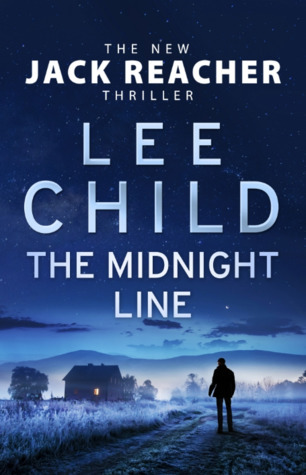 I'm not sure that will be enough to satisfy many readers, but it also gives a taste of what a reader might expect from one of the full length stories as a sampler, and perhaps that's what it's really meant for. 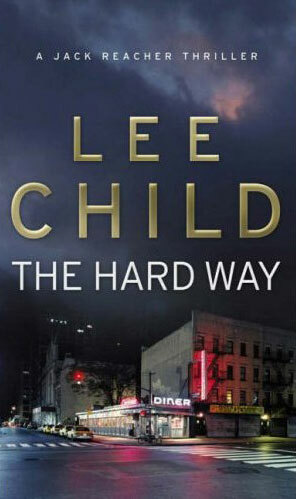 I enjoyed it despite the length, and look forward to the character's next novel appearance in a few weeks' time. 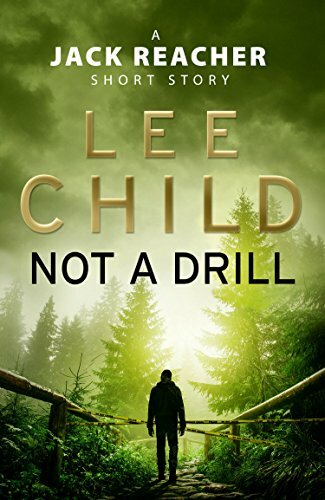 This year's Jack Reacher short story sees the character heading to the Canadian border and meeting up with some hikers, who encounter a mystery. 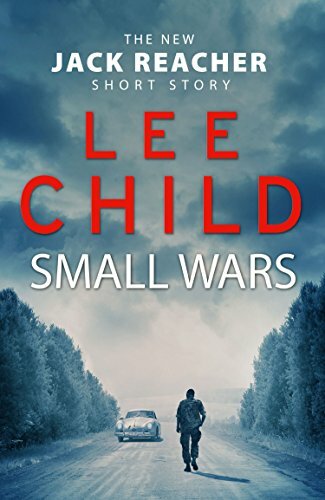 It's very short, and doesn't give the insight into the character that previous short stories have, instead being more about the plot, which is ultimately fairly straightforward. 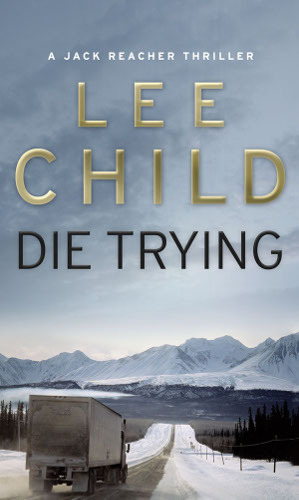 There's plenty of potential there for this to have become a longer tale, but it's not picked up on and actually feels a bit of a disappointment. 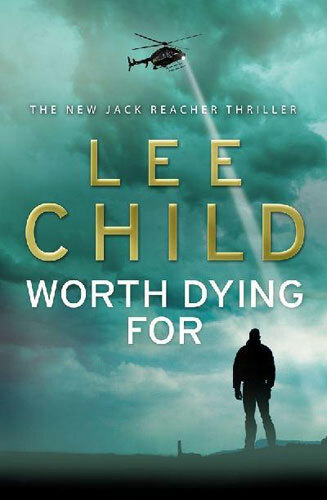 Although I knew it was short, I was saddened by how brief it was and felt that overall it didn't live up to the promise of the last couple of shorter stories in the Reacher series.